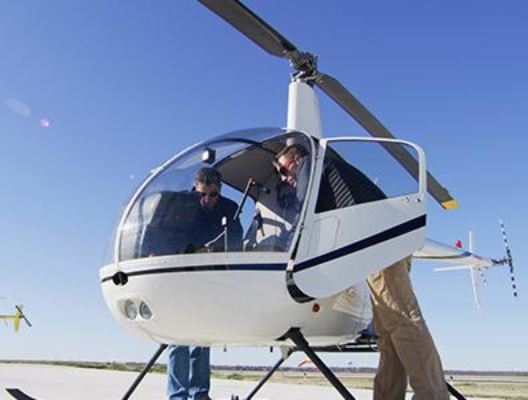 Mr. Dunaway is the founder of Epic Helicopters and has served the company since its inception in 2006. He is involved in the daily operation of the business and is committed to ensuring efficiency in all business segments. He holds commercial helicopter and glider ratings, he is a certified flight instructor in helicopters and holds a private airplane license. Mr. Dunaway has been flying since 1995 and has held a commercial license in helicopters since 1998. Mr. Dunaway’s primary focus is business growth, regulatory compliance, certificate management and operational oversight. He holds a business degree from Elon University. Mr. Rowles brings over 18 years of experience in instruction, operations and management. He holds a Master CFI issued by the National Associate of Flight Instructors (NAFI). He attained his masters in business from Texas Christian University. Mr. Rowles’ airframe experience spans all major manufacturers including Bell Helicopter, Airbus, Sikorsky, McDonnell Douglas and Robinson. He has held numerous leadership and development roles in his career, both with publicly and privately held companies. He is also a Designated Pilot Examiner. Randy serves on the Board of Directors for Helicopter Association International and is a columnist for RotorcraftPro magazine. 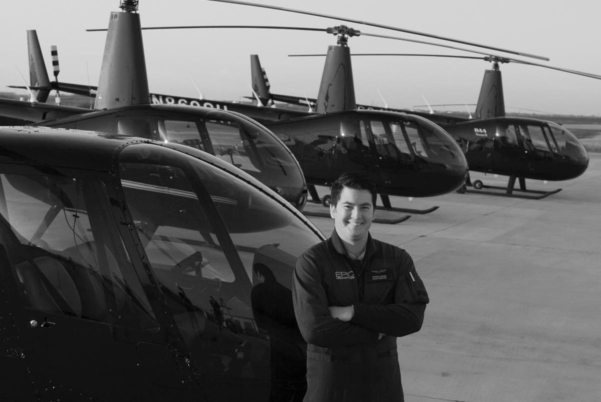 Steven’s career in aviation started after a horrific motorcycle accident landed him in the back of an emergency helicopter transport. Ironically, this tragedy spurned his career in aviation. After serving 5 honorable years active duty in the Air Force, Steven began his path towards becoming a helicopter pilot. 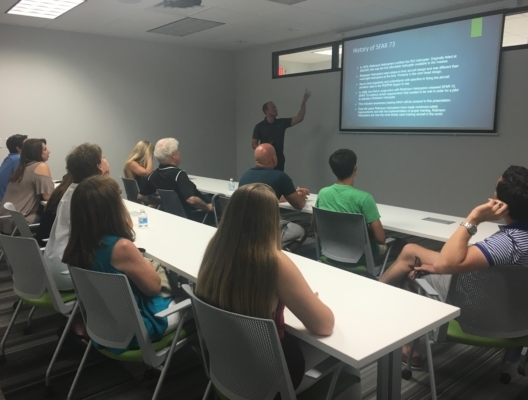 While serving his local community in the Air National Guard, Steven accomplished his flight training goals in just over a year. Beginning his professional career as a helicopter pilot in the summer of 2013. 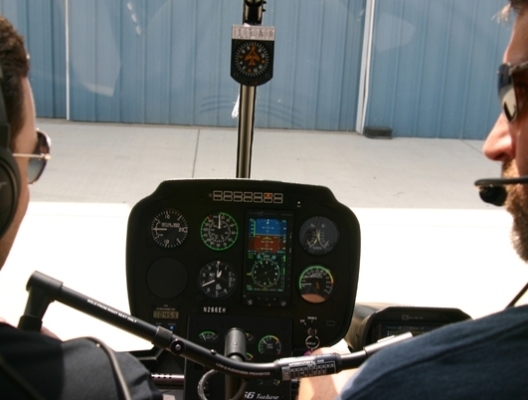 Looking for a change of scenery he found himself flying with Epic Helicopters in 2014 as an Instructor Pilot. It is here he has moved up through the ranks to be our Operations Manager. When Steven is not supervising the day to day operations, he takes time to take in the multitude of experiences Dallas/ Fort Worth has to offer. Whether it is taking part in local charities, supporting the local museums, or the taking advantage of the outdoors, Steven has found Fort Worth to be a comfortable place to call home. Steven is also an instructor pilot and commercial pilot for the company. Johnny started his helicopter career with the Army in 1980 as a mechanic and quickly found his calling. In 2002, he retired from the Army as a Seargent and became a law enforcement officer with the city of Garland, TX. During this time, he began working on many different civilian helicopters. In 2007, Johnny earned his commercial helicopter pilot license and began flying corporate helicopter flights and helicopter hog hunting. Johnny continues to enjoy maintaining helicopters and flying them to this day. Johnny holds an Airframe and Powerplant with Inspection Authorization.